Savon Pavers is a ‘Veteran Owned’ Construction Company that specializes in Interlocking Pavers, Artificial Turf, and Custom BBQ’s, Patio Covers and Water Features. 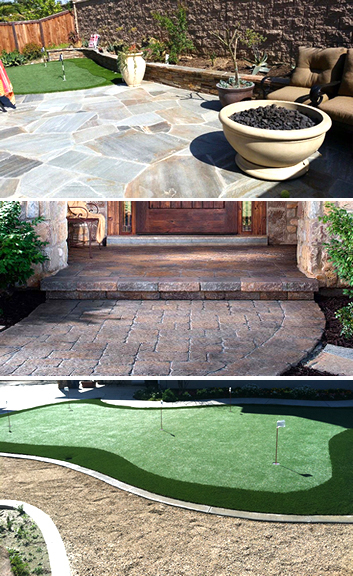 Savon Pavers is a company built on experience, customer service, and creativity. We are dedicated to providing our customers with creative and efficient design ideas that will add value and beauty to your home. Our history stems from many years in construction and working with pavers. From the initial design to custom construction, we can accommodate you by providing you a final project plan that will fit within your budget and also your home improvement goals. We will make your home improvement project a great experience. Unlike many other companies, the owner takes special pride in each project. James Valdez is attentive to each project, making sure the smallest details are addressed and that his team is performing according to the budget, plan, time frame, and more importantly to the high level of quality and craftsmanship that he holds each member of his crew to accomplish on each project. At any time of your project you can reach James insuring that your project is done to your satisfaction and that any concerns or questions are quickly addressed. From the start of your project to completion we can help at each step of your project. James is also highly creative and enjoys helping his customers with home improvement and design ideas. With his foundation being in Pavers and construction, this allows him to be able to come up with designs that are beautiful, practical while also maintaining your budget. Savon Pavers is a proudly CA licensed construction company, a certified installer and a proud member of the Disabled Veteran Business Alliance. Please take a moment to read what our clients are saying about Savon Pavers. Allow us to design and build your dream outdoor living space into an area where you can enjoy all year around! I had SAVON Pavers redo my front yard in Oct. 2015. They did a fantastic job! The yard looks awesome. They went above and beyond by adding features, suggesting ways to make the front yard look better and even a little sprinkler work. I highly recommend this company. The price was very competitive. These guys murdered every quote I got and did a better job than I anticipated. Jamie is honest and had an artistic eye with extraordinary vision. It’s simply a waste of money to go with any one else. Thank you Saveon!!! We are very happy with all the great work Savon Pavers did for us. Jamie drew up a great plan and was very accommodating. We received three different bids and Savon came in substantially lower. Saul was the job superintendent and did an excellent job. I highly recommend Savon Pavers to anyone needing quality work done. 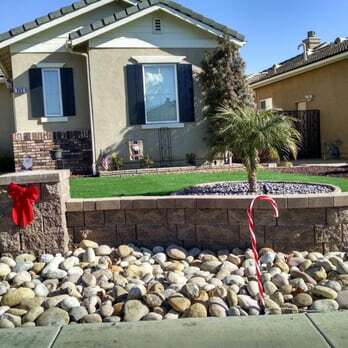 We researched multiple pavers companies and finally settled on Savon Pavers to work on our front yard. Jaime and team are the best. Jaime gave us the best price (he beat all other quotes). We agreed on terms on a Monday, and they started concrete demo the next day. Jaime was very patient, and worked with me until we found the pavers/colors we wanted. We agreed on the design, and his team delivered. We love our front yard (porch, steps and driveway) and all the neighbors complemented us on the design/pavers/color. Everything looks perfect (like it was part of the house). 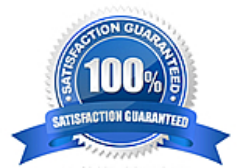 Unlike a previous contractor we worked with, Jaime is very reliable, very patient, doesn’t nickel and dime you.